Each card measures 125mm x 125mm. 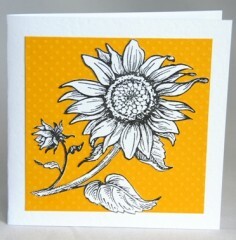 These cards are all made using stamps of botanical prints. 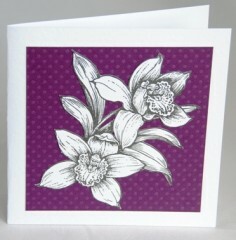 They are all blank inside so that they are suitable for and so can be sent on a variety of occasions. Hopefully they are just right for people who love flowers.